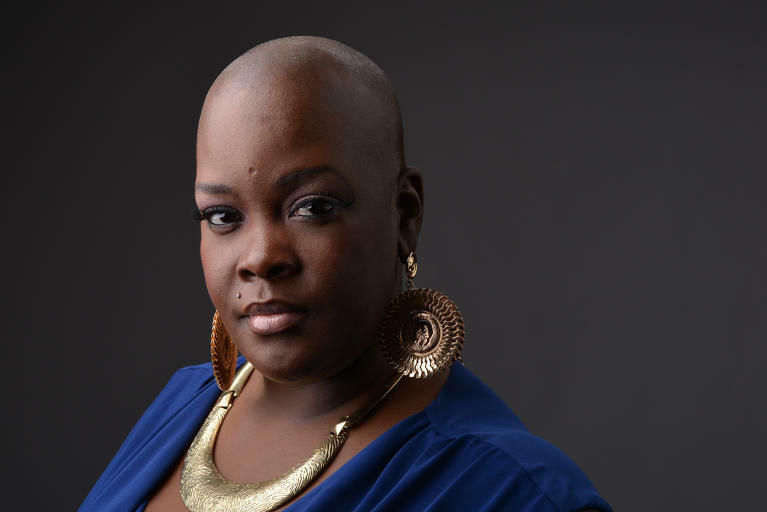 Sonya Renee Taylor is the Founder and Radical Executive Officer of The Body is Not An Apology, an international movement and organization committed to radical self-love and body empowerment as the foundational tool for social justice and global transformation. She is the author of The Body Is Not an Apology: The Power of Radical Self-Love. 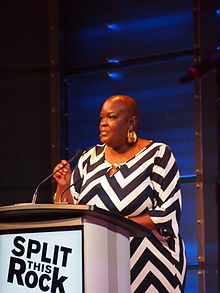 Sonya’s work as an award winning Performance Poet, activist and transformational leader continues to have global reach. 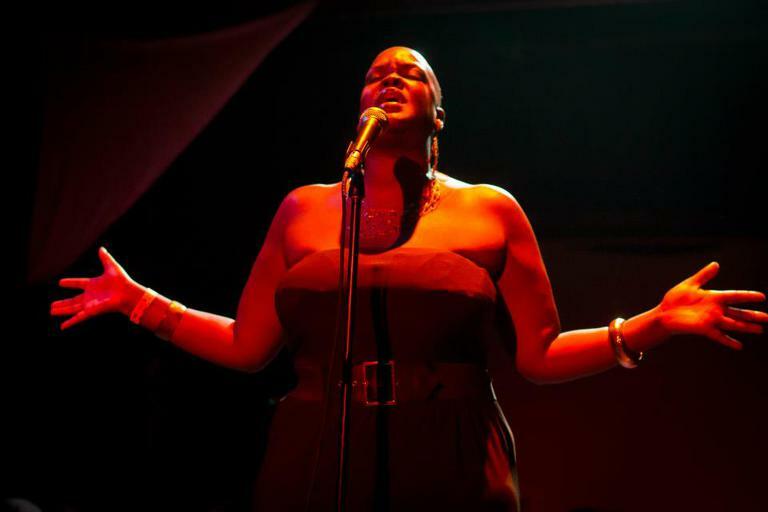 Sonya is a former national and international poetry slam champion, author, educator and activist who has mesmerized audiences across the US, New Zealand, Australia, Germany, England, Scotland, Sweden, Canada and the Netherlands as well as in prisons, mental health treatment facilities, homeless shelters, universities, festivals and public schools across the globe. Believing in the power of art as a vehicle for social change, Sonya has been widely recognized for her work as a change agent. She was named one of Planned Parenthood's 99 Dream Keepers in 2015 as well as a Planned Parenthood Generation Action's 2015 Outstanding Partner awardee. She was named one of the 12 Women Who Paved the Way for Body Positivity by Bustle Magazine and in September 2015, she was honored as a YBCA 100, an annual compilation of creative minds, makers, and pioneers who are asking the questions and making the provocations that will shape the future of American culture; an honor she shared alongside author Ta'Nahesi Coates, artist Kara Walker, filmmaker Ava Duvernay and many more. Sonya and her work has been seen, heard and read on HBO, BET, MTV, TV One, NPR, PBS, CNN, Oxygen Network, The New York Times, New York Magazine, MSNBC.com, Today.com, Huffington Post, Vogue Australia, Shape.com, Ms. Magazine and many more. She is a regular collaborator and artist with organizations such as Planned Parenthood, Advocates for Youth 1in3 Campaign, Association for Size Diversity and Health, Binge Eating Disorders Association (BEDA), Yerba Buena Cultural Art Center and numerous others. With a B.A. in Sociology and an M.S.A. in Organizational Management, Sonya continues to be a fierce advocate and activist for intersectional, global justice. She currently serves on the Board of Directors for Split This Rock, an organization calling poets to a greater role in public life and fostering a national network of socially engaged poets. Additionally, she serves on the Board of Directors for SisterSong, a pioneering Women of Color reproductive justice collective. She is also actively engaged in the movement for Black Lives and the Anti-Police Terror Project in Oakland, CA. 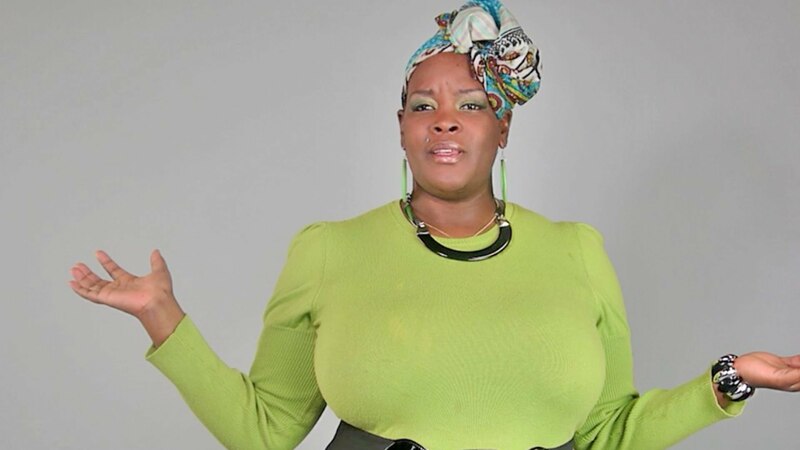 In 2011, Sonya founded The Body is Not An Apology, an international movement and organization focused on radical self-love and body empowerment. In 2015, The Body is Not An Apology joined the world of digital technology, creating a comprehensive tech platform to connect the globe around issues of radical self-love and intersectional social justice. The Body is Not An Apology's online platform www.thebodyisnotanapology.com, hosts a digital magazine, radical education web based workshops, its own social networking site and online forums. TBINAA's content reaches over 250,000 thousand weekly, with website visitors from over 140 countries. Sonya lives in the California Bay Area with her Yorkie, Anastasia Duchess but continues to tour globally sharing lectures, workshops and performances focused on radical unapologetic healing and personal transformation. Body positivity is everywhere, but is it for everyone? "Sonya Renee is conviction, compassion, and fierce grace. Her work is a thunderous call to action, spoken with porch light welcome." “Sonya Renee refuses to sit in the shadows, she disturbs the silence with an echo our bones can memorize. It is one of the most freeing moments. To see your body and know there is a place, here for it. She is the troubadour of such a song. There aren't many that know the words. 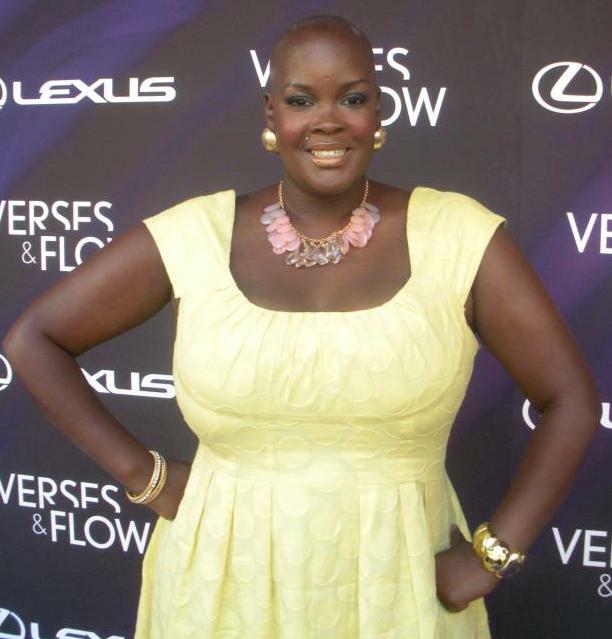 But we've (re)learned our beauty; a literary remedy, the re-programming of re-memory that Sonya Renee Taylor insists this a revolutionary act of (self)love. 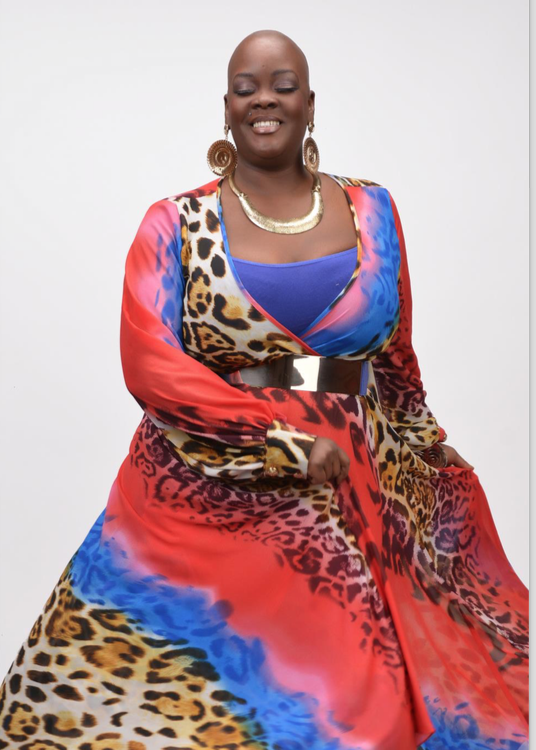 Sonya Renee Taylor offers unique transformational workshops, lectures, and retreats for groups and individuals interested in bringing life-affirming art and healing to their communities. these powerful events are sure to launch the journey to radical unapologetic living.